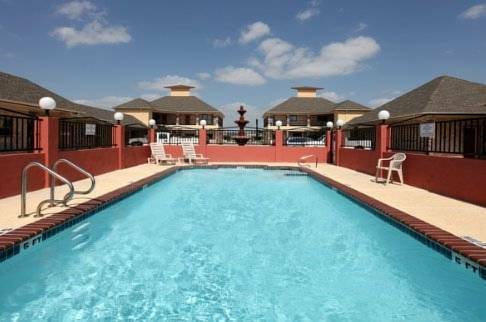 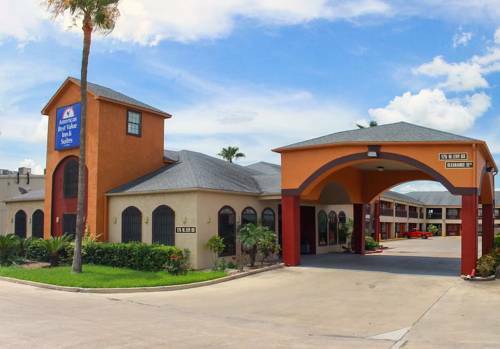 on top of the news by taking advantage of the free daily papers, and Staybridge Suites Brownsville is equipped with a good swimming pool, so you can go for a swim. 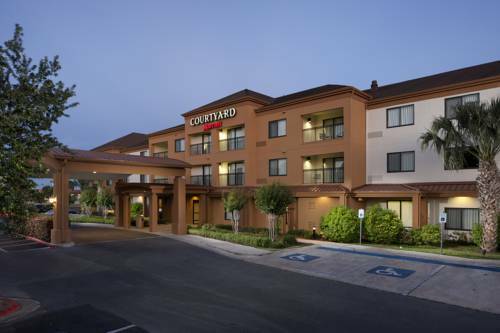 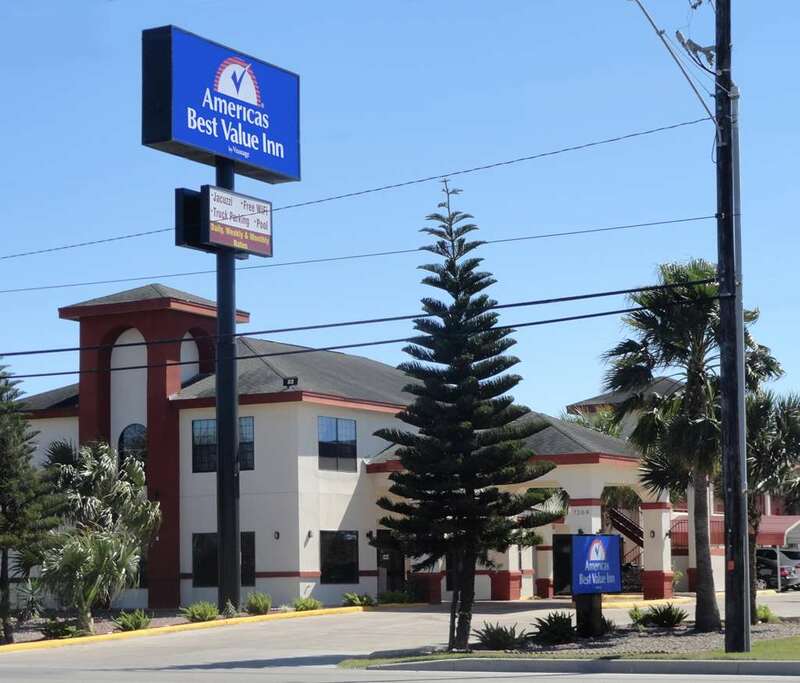 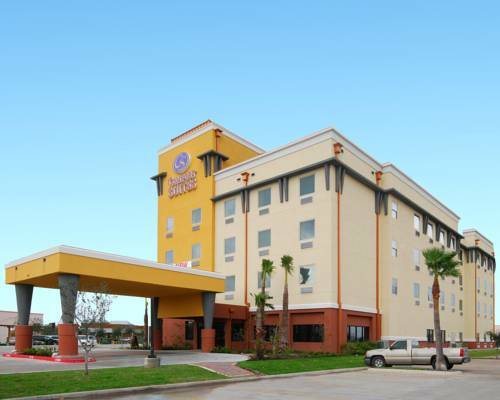 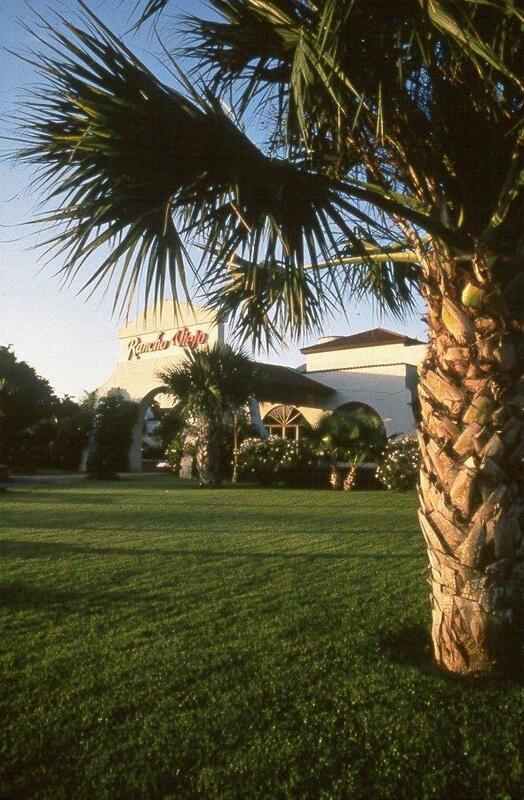 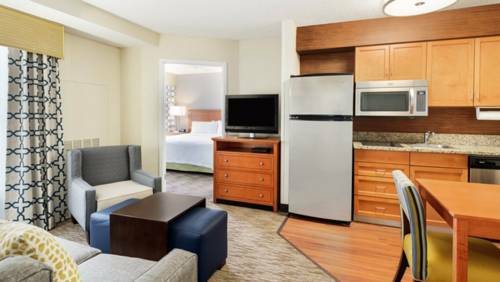 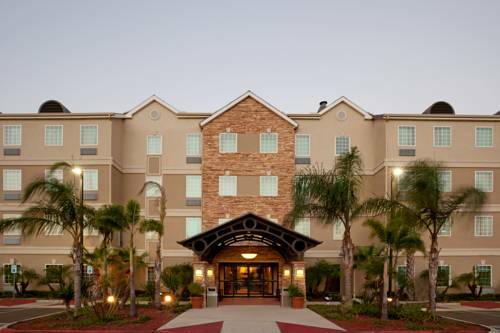 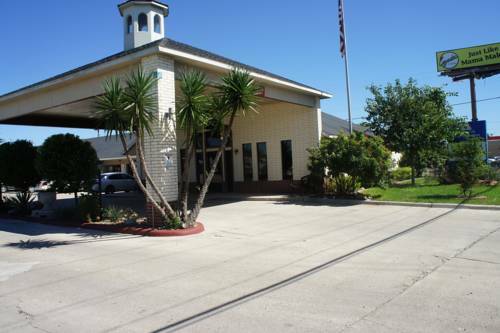 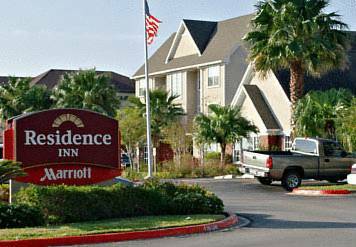 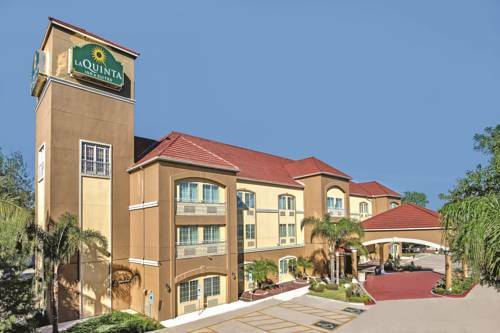 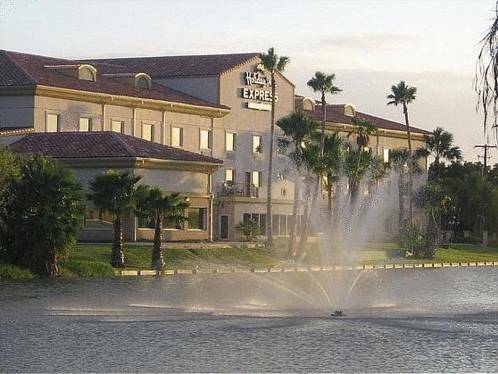 These are some other hotels near Staybridge Suites BROWNSVILLE, Brownsville. 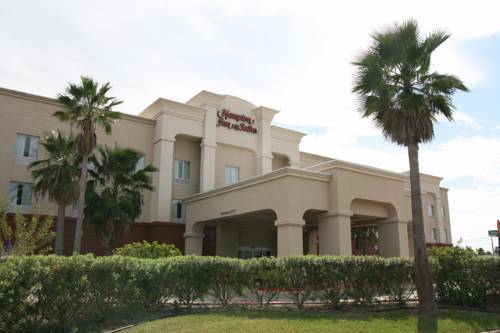 These outdoors activities are available near Staybridge Suites Brownsville.